Some of the most attractive neighborhoods in Southwest Florida can be found in tucked away corners of Sarasota County. Such is the case of the Deerfield Neighborhood in Sarasota, a small subdivision of 93 single-family homes located near the intersection of Palmer Boulevard and I-75. Deerfield was developed in the late 1990s; as such, the spacious homes are built in the Mediterranean style of residential architecture. These are mostly three-bedroom homes with two bathrooms, private backyards, open floor plans, two-car garages, high ceilings, decorative roofs, large front yards, and elaborate entryways. Interior spaces range between 1,800 and 2,000 square feet, and the average lot size is around 8,000 square feet. Late 2015 pricing at Deerfield starts under $300K, which is very reasonable for what this neighborhood offers in terms of real estate. First of all, this neighborhood is hidden past a leafy section of Porter Road, in a subdivision that features canopied streets, landscaped traffic islands, a community lake, cul-de-sacs, a small park with a gazebo and picnic area, and even a pier. By virtue of its location and residential planning, Deerfield provides as much solitude and security as a gated community. The lavish and meticulous landscaping in Deerfield is covered by the reasonable homeowners association fee, which also provides cable television and a monitored security system for each home. 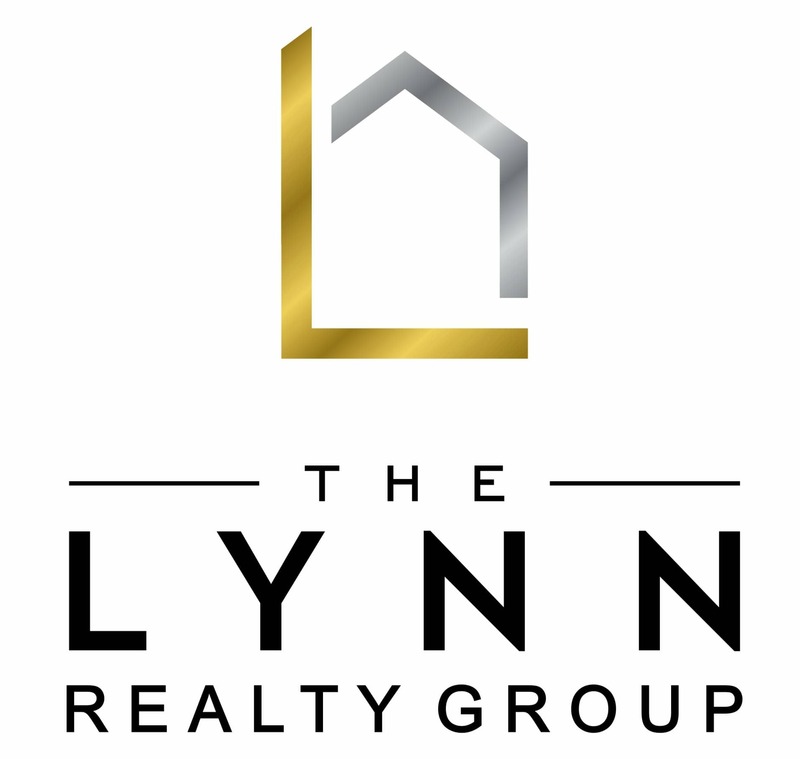 This neighborhood is especially attractive for families whose young children enjoy playing in the community park and the lake. Major stores such as Wal-Mart, Lowe’s and Home Depot are all within a 10-minute drive. The closest Publix supermarkets are located at Sarasota Crossings, Bee Ridge and Centergate Village. Two nearby family attractions include the Big Cat Habitat and the Celery Fields nature preserve, which includes the Audubon Center for lovers of bird watching. Downtown Sarasota is just 15 minutes away, and Siesta Key is only a few more minutes. 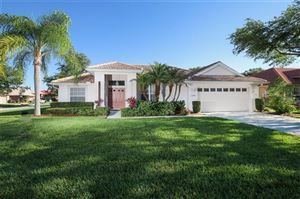 See all Deerfield Sarasota Homes for Sale.